What's the "catch" with the new "no-fee" Fidelity index mutual funds? What’s the “catch” with the new “no-fee” Fidelity index mutual funds? Q: I was wondering if you have seen the recent “no-fee” Fidelity mutual index funds for U.S. and international equities. What is the catch? A: In late July, MoneySense reported that ETF fees are going to zero. That hasn’t happened quite yet, but investors in the U.S. can now buy index mutual funds with a cost of 0.00%. The Fidelity ZERO Total Market Index Fund covers U.S. equities and the Fidelity ZERO International Index Fund does the same for the rest of the developed world. That means U.S. investors can now build a global equity portfolio for free. Kevin, I don’t blame you for being skeptical, because large financial institutions are not known for their charitable acts. But there is no catch here: the funds really do have no fee. Moreover, there is no minimum investment and no trading commissions to buy or sell the funds. 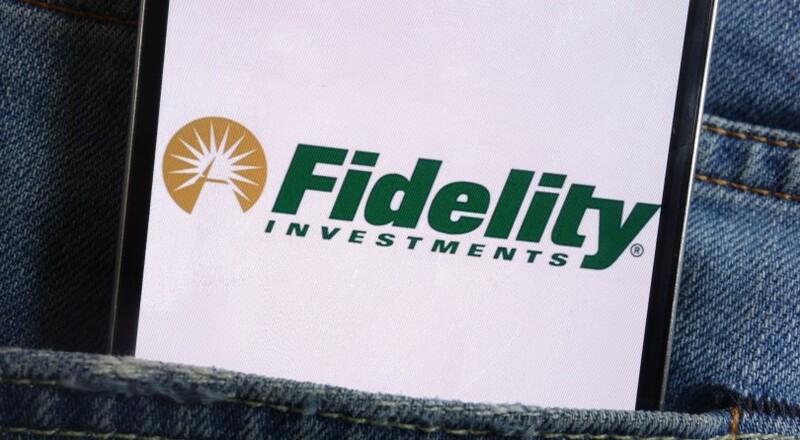 It seems likely that Fidelity is trying to take market share away from its competitors. Even though investors can already build a portfolio at a cost of less than 0.10% at firms such as Vanguard, the ultra-fee-conscious may be tempted to leave their current fund provider for a zero-fee option. And once these investors become Fidelity clients, they may be tempted to add some of the company’s other mutual funds to the portfolios. In other words, free index funds are probably a loss leader. In fact, Fidelity may not even lose money on the gambit. Although most investors are unaware, many large mutual funds earn revenue through a practice called securities lending. This involves loaning shares to short sellers, who pay interest for the privilege. (Short sellers borrow stocks and then sell them. If the shares decline, they buy them back at a lower price, return them to the lender and pocket the difference.) Once an index fund builds enough scale, it might be able to earn a small profit from this activity, even without charging fees. Kevin, like you, I welcome the arrival of no-fee index funds, but I’m not sure they have fundamentally changed the game for investors. For years—even in Canada—it has been possible to build well-diversified portfolios of index ETFs for minuscule cost: MERs are as low as 0.06% and some brokerages allow you to trade them for free. Cutting your costs from almost nothing to exactly nothing is like nice, but not life-changing. Once you’ve made the decision to become an index investor you’ve already solved the problem of high costs. The more important job—which is also more difficult—is to execute your plan with long-term discipline. ETF or index mutual fund—which is best for an RESP? Should you sell mutual funds with DSC charges?